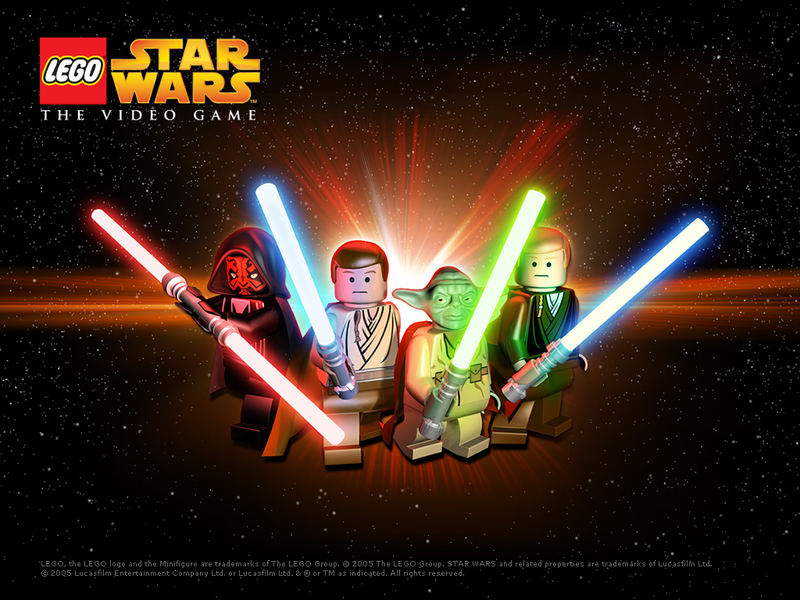 Lego 星, つ星 Wars. . HD Wallpaper and background images in the スター・ウォーズ club tagged: lego video game. I have all lego Star wars games. They r realy fun. I have this game. So fun.